Nigel Clarke was a picture of confidence all day, during which he indicated that he was already planning for the responsibilities of formally representing the constituency in Parliament. Economist and Rhodes Scholar, Dr Nigel Clarke, a close ally of Prime Minister Andrew Holness, on Monday carved out what has been acknowledged by both contesting political parties as a substantial lead in the poll results, to take him to Gordon House from the by-election to replace Derrick Smith, the longtime Jamaica Labour Party (JLP) Member of Parliament for North West St Andrew. 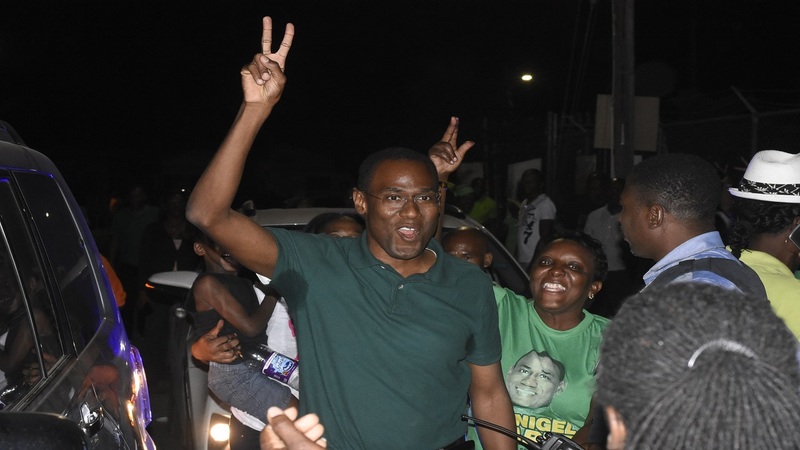 Running on the JLP ticket, Clarke, a newcomer to representational politics, defeated another debutant, school principal, Keisha Hayle, to claim victory on his way from the Senate to the House of Representatives. 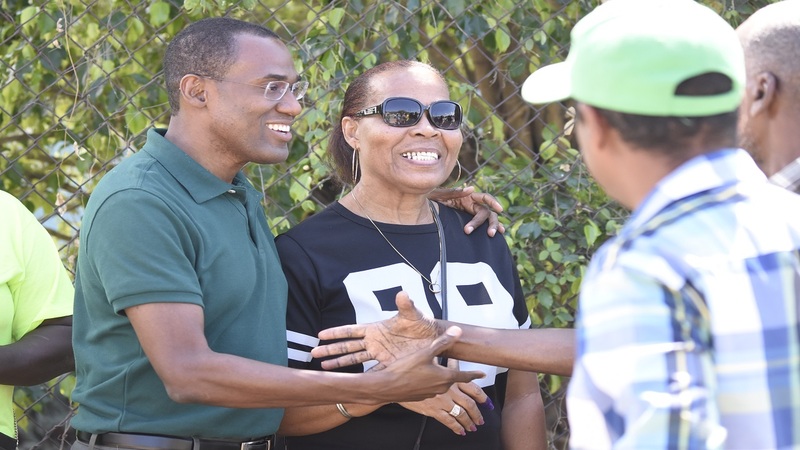 Clarke was a picture of confidence all day, during which he indicated that he was already planning for the responsibilities of formally representing the constituency in Parliament. In contrast, like it has been with overall campaigning activities, including advertising and promotion since the by-election was announced, it was a low-keyed day for Hayle, who though making appearances, was not as structured in her activities as Clarke appeared to have been. 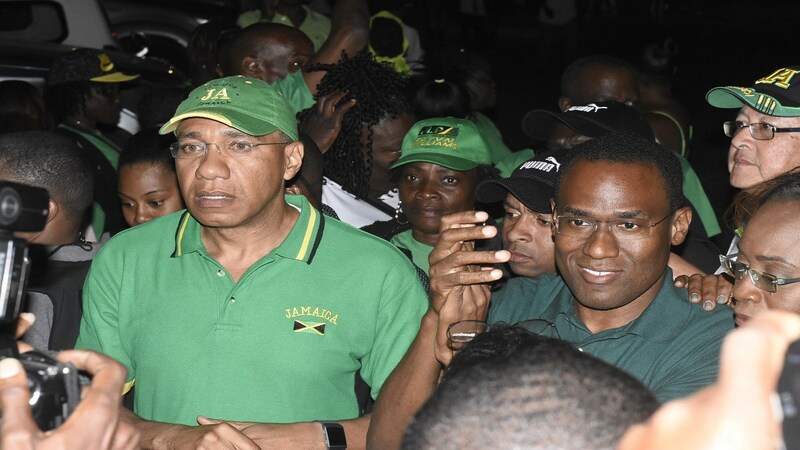 At the end of ballot counting for the day, Kenneth DaCosta, the Assistant Returning Officer for the constituency, indicated that with only a few boxes to be counted on Tuesday, Clarke was so far ahead that the outstanding boxers cannot reverse Clarke’s lead. Clarke, Ambassador Plenipotentiary and a key member of the country’s Economic Advisory Council, is set to now sit in the Lower House in Parliament. He said his team ran a very effective campaign, which, at the end of the ballot count, will translate into “a significant margin of victory”. 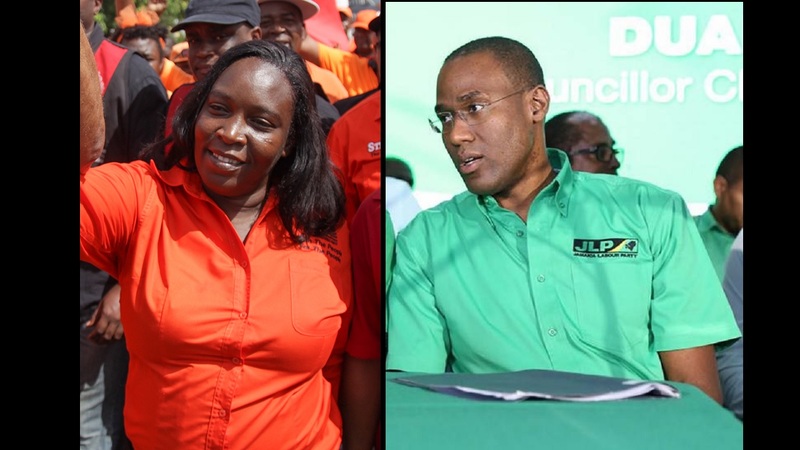 There was no official word from Hayle, but PNP General Secretary, Julian Robertson, conceded victory to the JLP candidate.